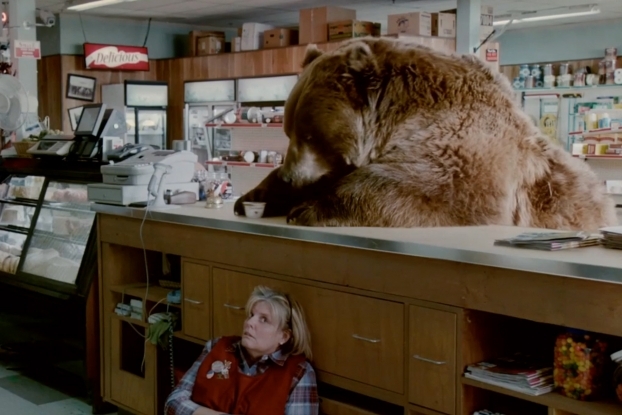 It seems like just another cozy day at an old-time country store, when all of a sudden, its friendly patrons start freaking-the-f-out when they encounter a frightening intruder -- a gigantic, ravenous bear. He wreaks havoc on the shop, sending products flying off the shelves as he searches for the only thing that will satisfy him -- Chobani yogurt. 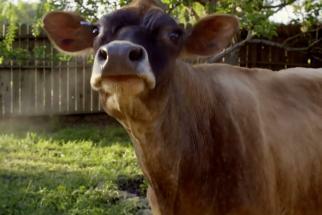 "It's hard, these days, to find food with only real natural ingredients," goes the V.O. 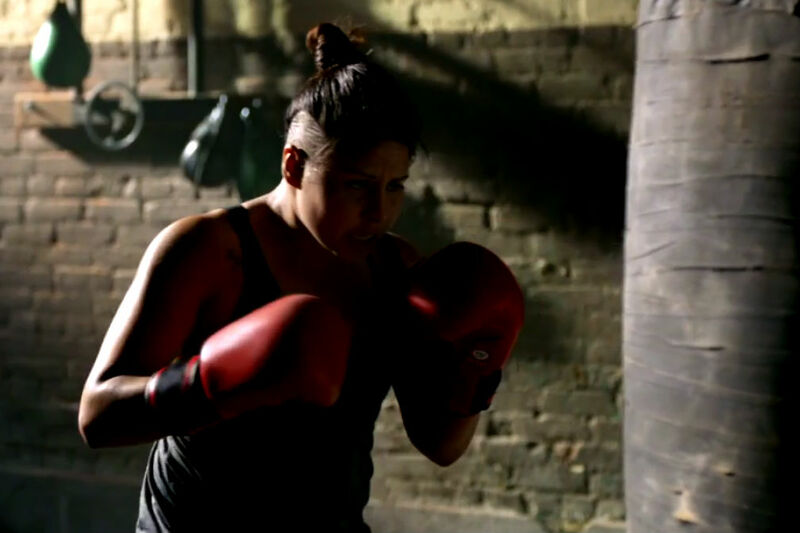 of the brand's Super Bowl XLVIII spot, created out of Droga5, New York and directed by Smuggler's Ivan Zacharias. 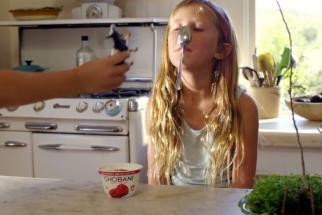 Chobani addresses the good-for-you aspects of the brand and takes an over-the-top comedy approach that's become characteristic of big game ads. It will be one of two yogurt advertisers during the game. Dannon Oikos also debuted a more suggestive effort starring John Stamos earlier this week. Which do you like better? Vote on AdAge.com.